Offices suites to let in West Kensington, W14. Exhibition House is situated at the southern end of Addison Bridge Place, accessed via Hammersmith Road, opposite Kensington Olympia Exhibition Centre. Olympia Station (Overground and District Line) with connections to Clapham Junction, Shepherds Bush and the City is a 3 minute walk to the north of the property. West Kensington (District Line) and Barons Court (District Line) are both located to the south of the property within short a walking distance. 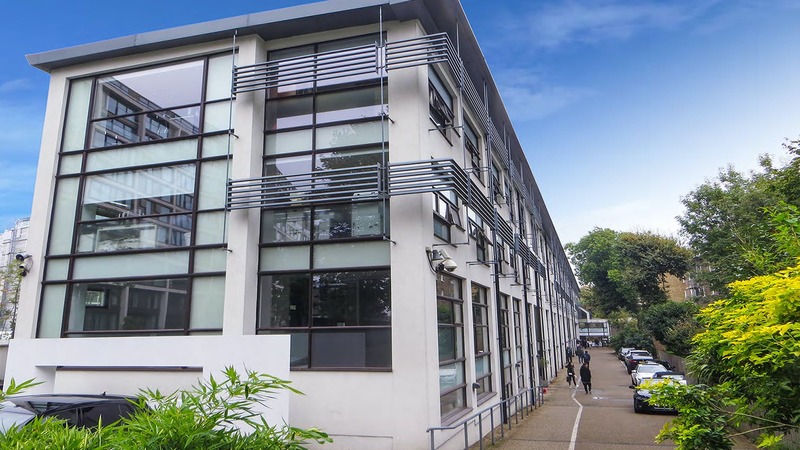 Exhibition House is a purpose built office building constructed over ground and three upper floors to provide 21 separate, self-contained office suites in 3 connecting buildings. Each building has its own 8 person passenger lift servicing all floors. The property is set back from Addison Bridge Place and is accessed via remotely controlled electric gates. The property benefits from on-site car parking, available via separate licence agreements and an on-site caretaker. 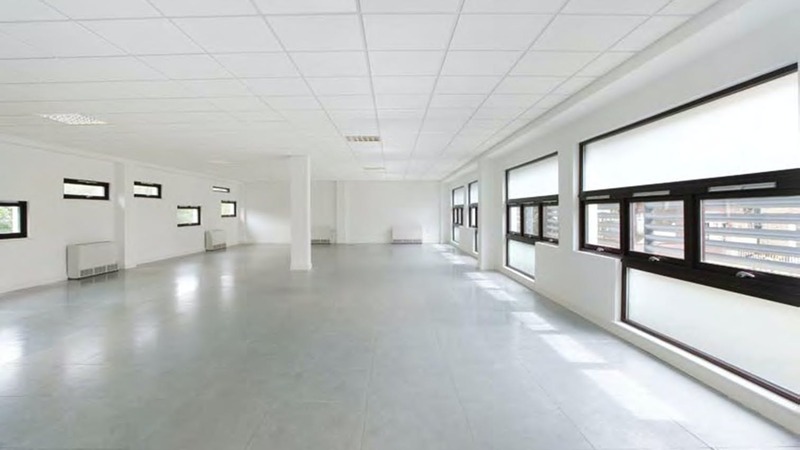 This office provides an opportunity to find an office to rent in Olympia/ West Kensington.